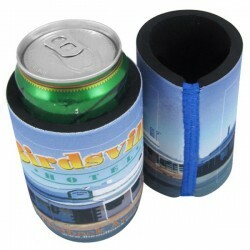 Printed stubby holders are an economical way to grabs your clients' attention. 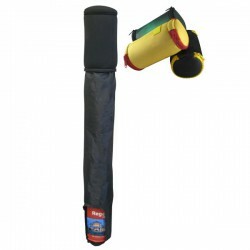 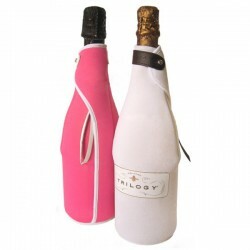 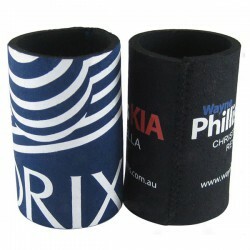 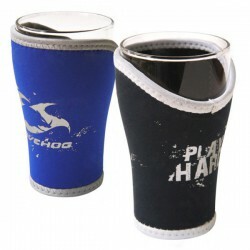 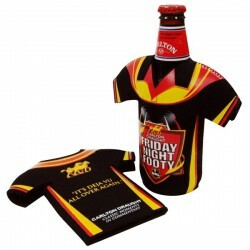 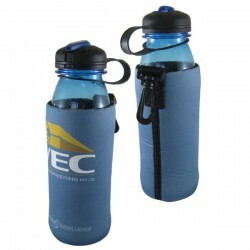 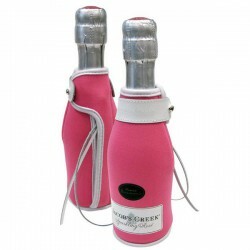 A great way to grab customer attention in huge outdoor events is to go with personalised stubby holders. 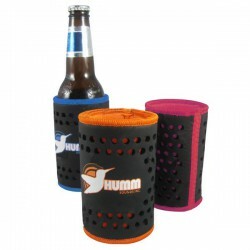 Ensuring drinks will remain cool and refreshing during these leisure times; these printed stubby holders can showcase your corporate name or logo and boost recognition and recall. 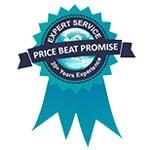 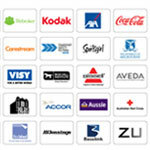 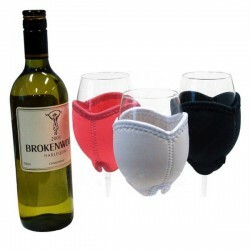 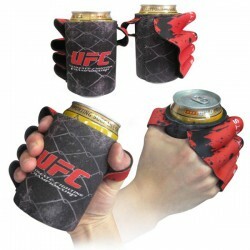 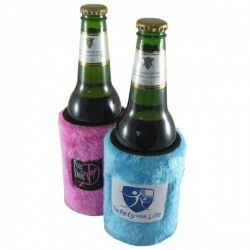 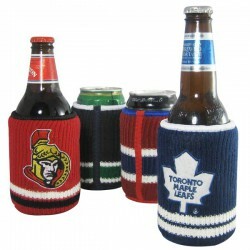 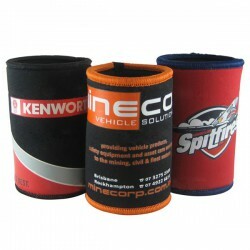 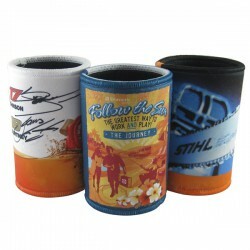 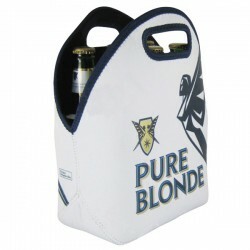 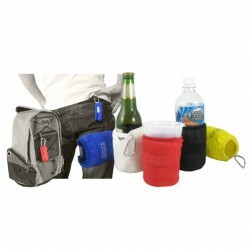 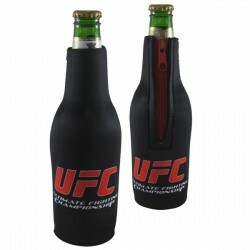 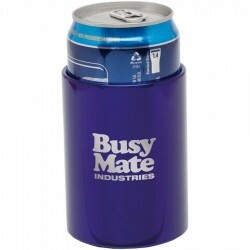 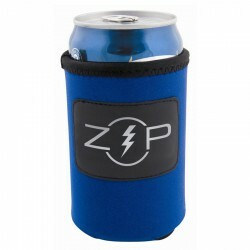 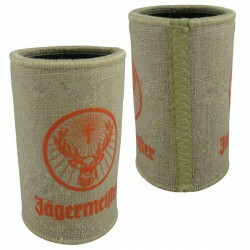 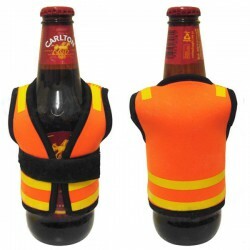 At Promotional Product Experts, we pride ourselves for offering a diverse selection of promotional stubby holders. 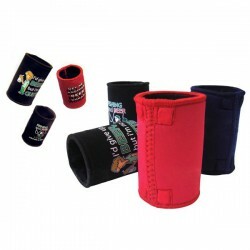 For those with budget concerns, we have quality economical stubby holders which are made with sturdy and lightweight neoprene material. 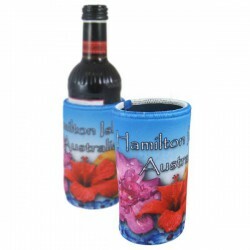 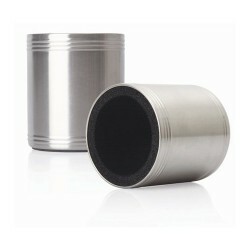 If you are keen on impressing your clients, we have custom stubby holders made from premium stainless steel and aluminium. 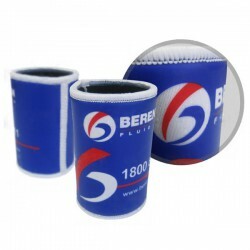 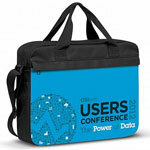 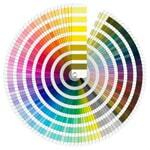 Contact our sales team for more information regarding our promo merchandise.